1. 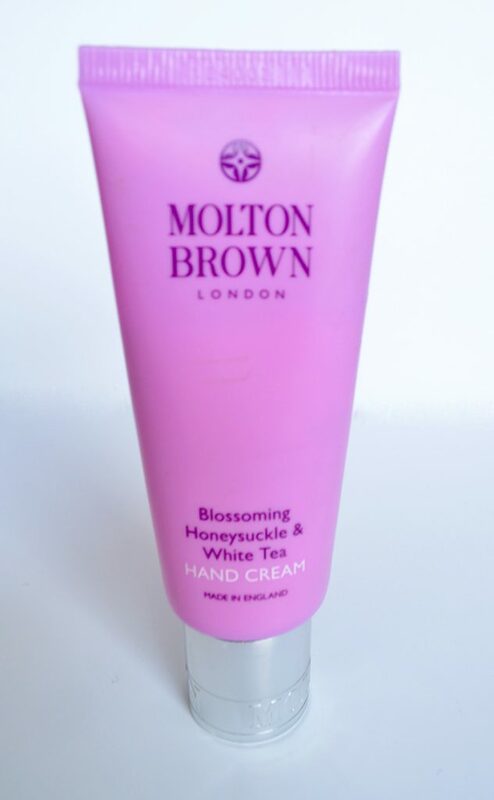 Molton Brown – Blossoming Honeysuckle and White Tea: This is one of my favorite hand creams at the moment. 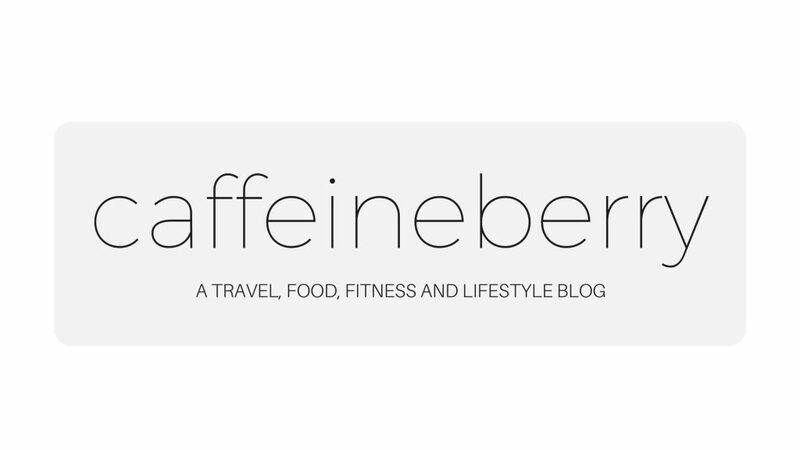 I was killing time in Duty Free in the airport once, when I stumbled upon this brand. The packaging was attractive enough and I needed hand cream so I bought it without even trying it. Luckily, I was so pleasantly surprised when I did smell it. The lotion is creamy and delicate, with the top notes consisting of bergamot and mandarin, the heart notes consisting of honeysuckle, white tea and jasmine, and the base notes with sandalwood, heliotrope and vanilla. Not only is it a great moisturizer, but the scent lingers on me like a faint perfume. 2. 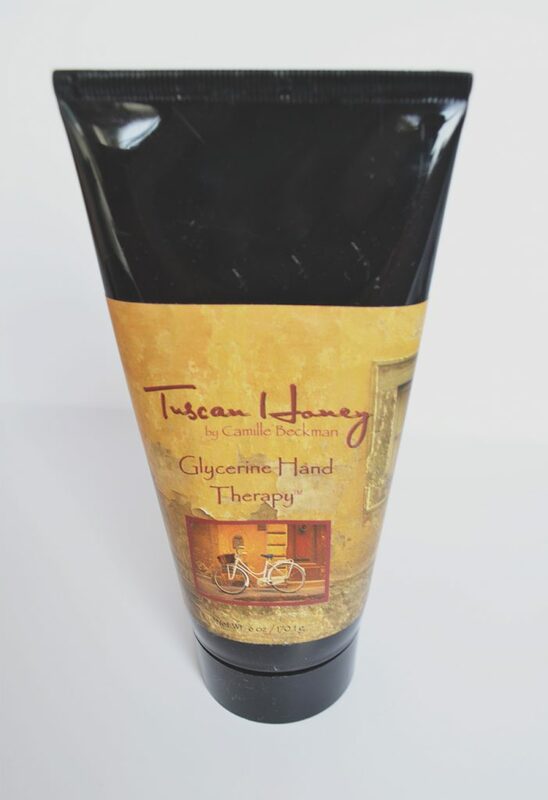 Camille Beckman Glycerine Hand Therapy – Tuscan Honey: I was introduced to Camille Beckman hand creams back in Uni, when I befriended the daughter of Camille. She got me hooked on the hand creams, and I still can’t find a cream that is more effective at combating those dry winter hands than the glycerine hand therapy. 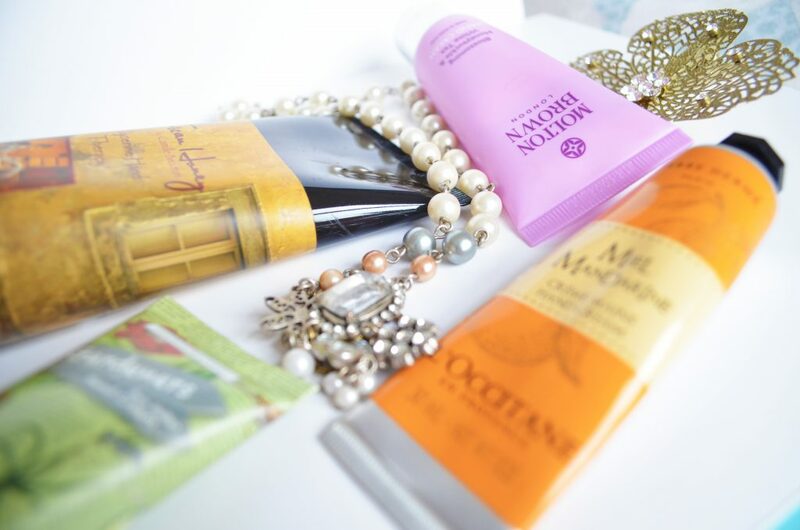 I’ve tried several of the different scents, and my personal favorites are the Tuscan Honey and the Midnight Monarch. The Tuscan Honey smells of honey (no… really?) and earthy tones. It is also the creamiest hand cream of the whole lot. It really stays on your hands for hours, so when you need that extra protection, Camille is definitely my recommendation. 3. 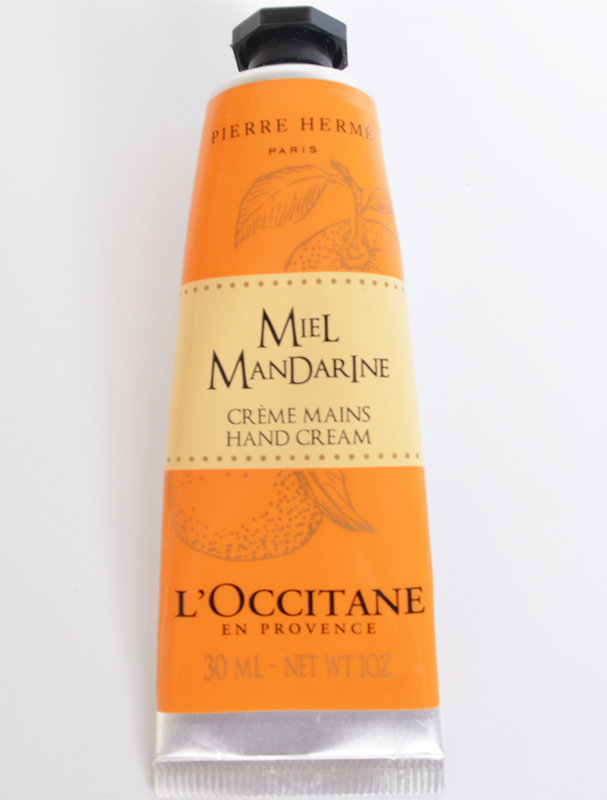 L’Occitane – Miel Mandarine: When my current flatmate moved in with me, she gave me my first tube of Miel Mandarine, from France. This hand cream is utterly divine, and ever since, she got me another tube, in case this one runs out. I am obsessed with citrus, and this was the perfect combination of Mandarin, honey, sugar and almond, with some beeswax undertones. Unfortunately, this was a limited edition, and doesn’t appear in any UK/US sites (at least that I know of!). But any of the L’Occitane products are equally as high quality and their cute packaging doesn’t hurt either. With their minimalist paint-tube packaging, one might argue that moisturizing is now an art form! 4. 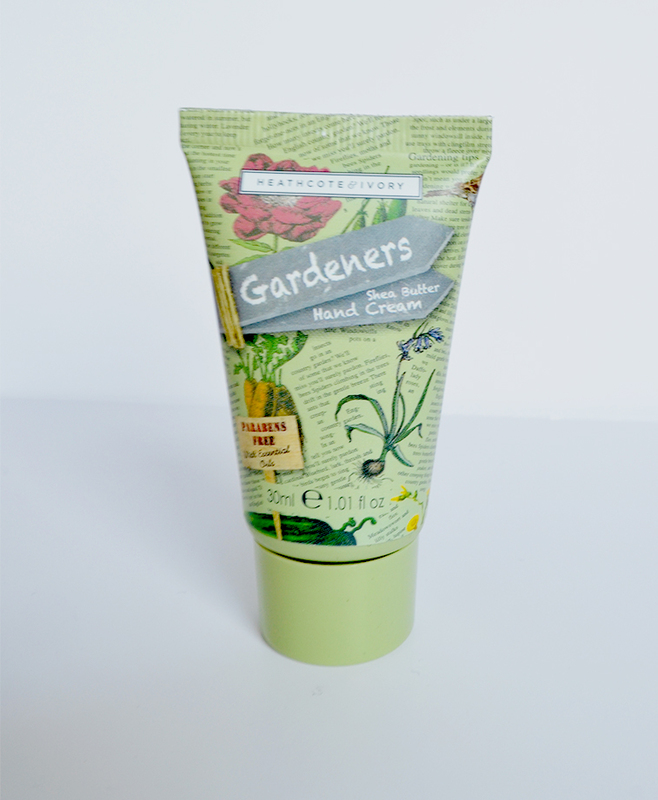 Heathcote & Ivory Gardeners – Shea Butter Hand Cream: This was recently given to me as a small gift for my birthday from a friend. What stood out to me about this hand cream was how subtle it was. It’s a gentle blend of red tomatoes and currant, with undertones of basil and mint on a base of cedarwood and musk. 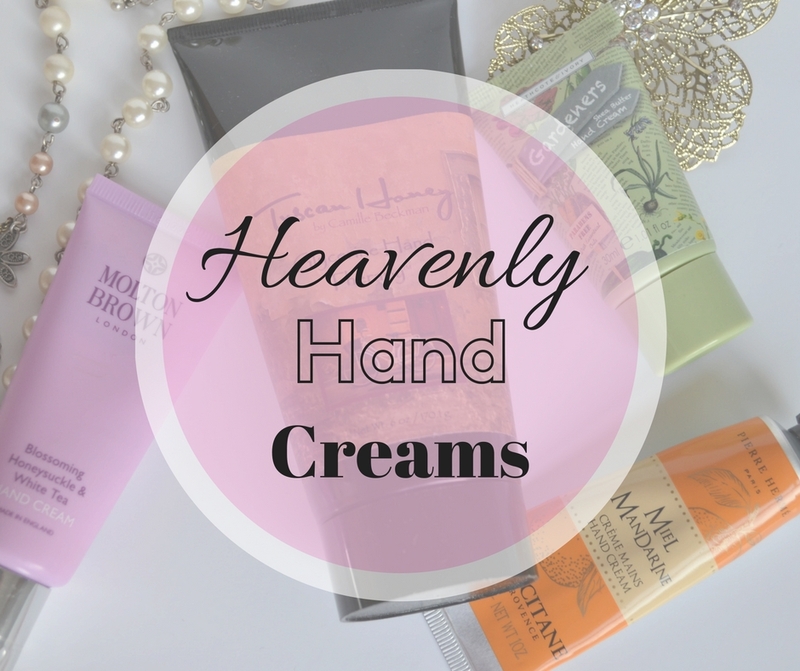 It’s so light and airy and so so good for the hands! It’s perfect for every day use.